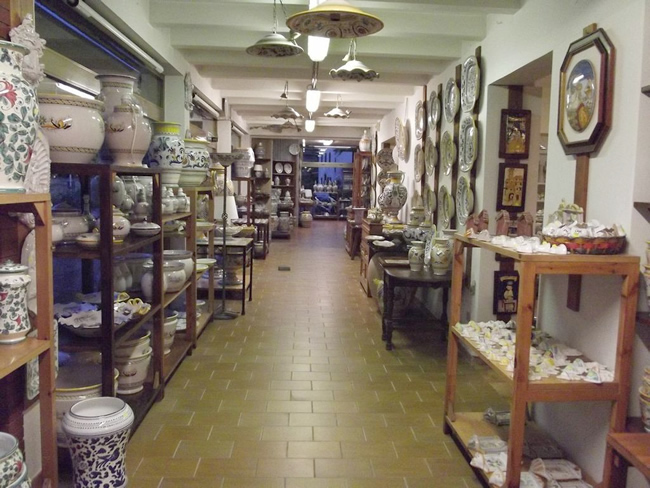 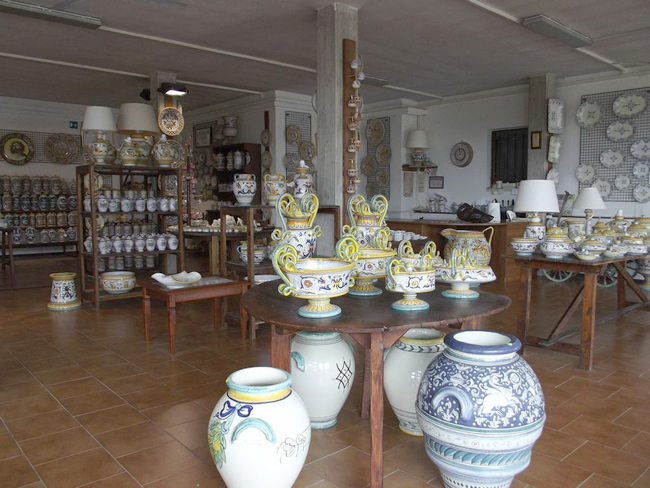 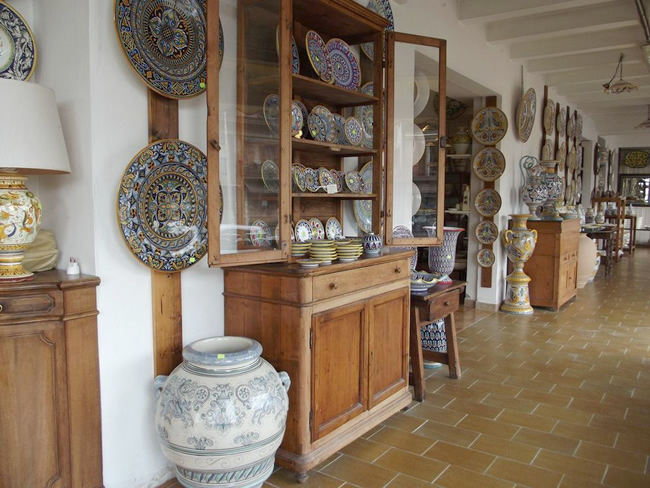 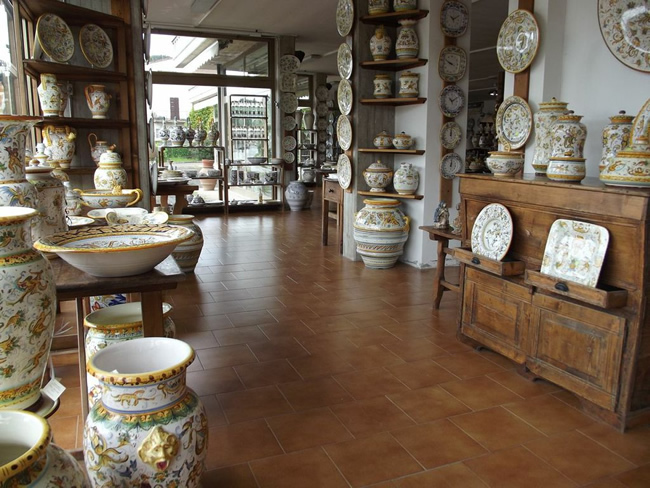 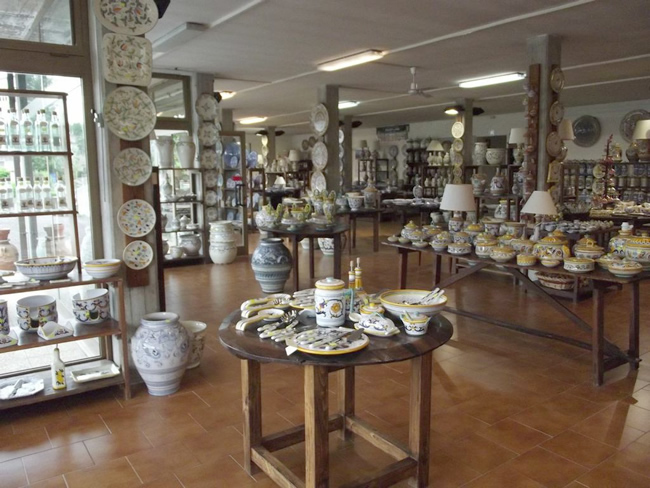 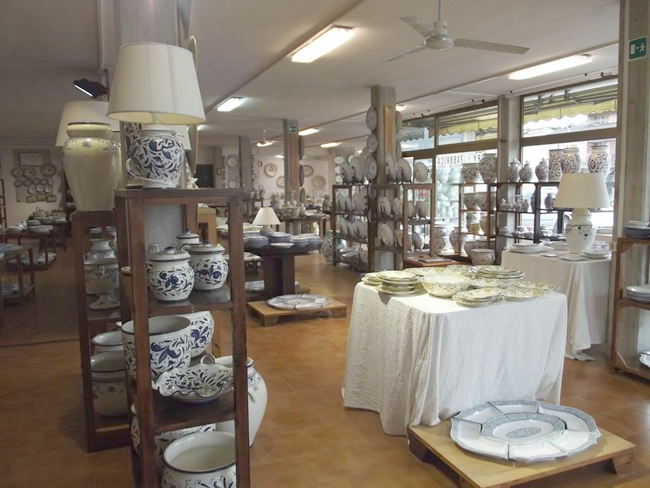 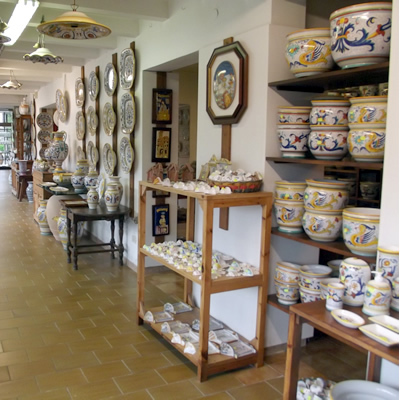 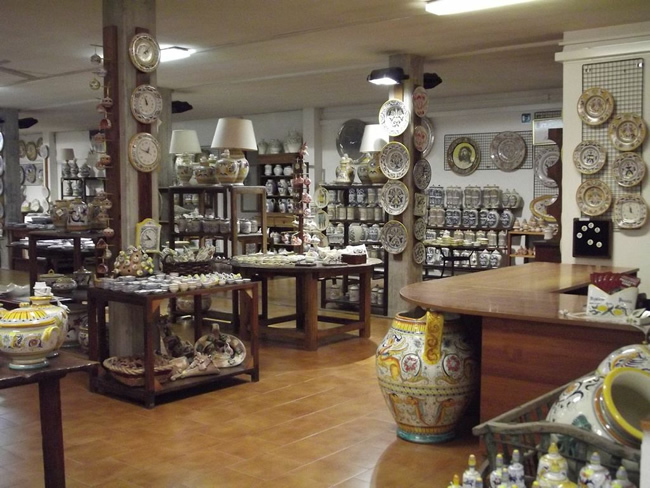 The Gino Peccetti's company, faithful to the ancient traditions of Deruta maiolica ceramics, makes in it's own workshop a reproductions of all types of ceramics objects produced in Deruta, up to the present time. 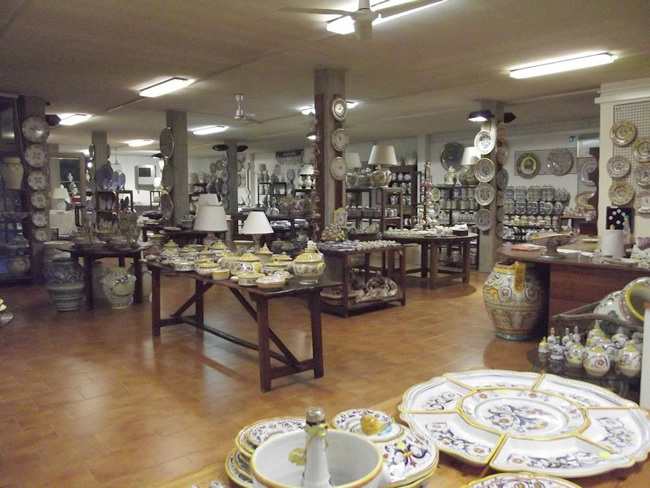 In our workshop we create home furnishings such as lamps, wall plates, vases, umbrella stands and various knick-knacks; we specialized also in the production of dinnerware sets and kitchen accessories, that we perform in traditional decor and also on request, to suit the desire and the personal taste of our customers. 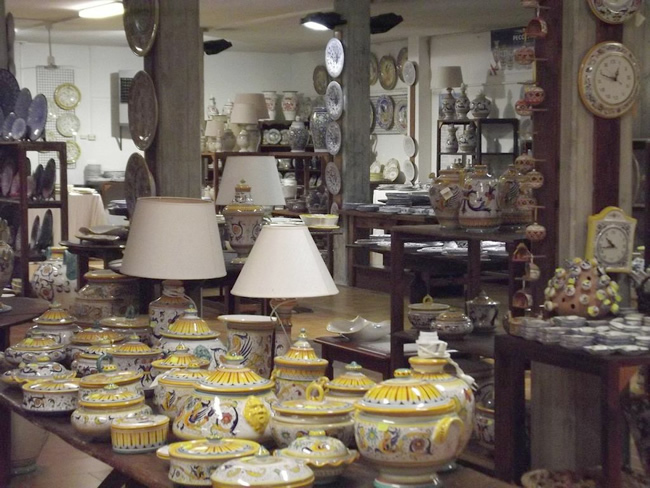 The handcrafted works of today, will became a fine antiques of tomorrow.